In 2008, India was hosting the Third Commonwealth Youth Games (CYG), the largest International Sporting event the country had seen up until then. Needless to say, we were absolutely thrilled when the Organising Committee approached us to design the visual identity and livery for the Games! Sporting events all over the world use the opportunity to draw from the local culture and that was what we decided to do too. 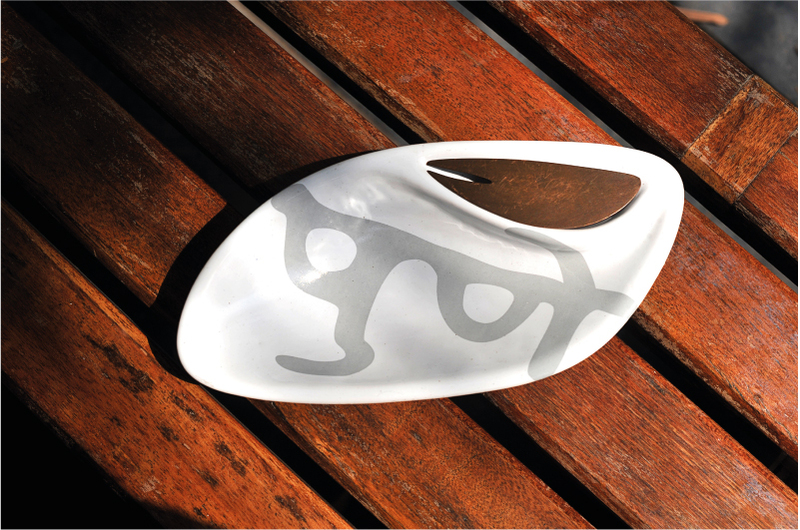 Adapting traditional Maharashtrian tribal art, Warli, along with Pune’s culture enabled us to create a unique look. While the Games were to last for a few weeks, we charted out a brand communication plan to bring out the event’s visual elements over a period of two and a half years. The identity of the CYG was made up of two parts; one which depicted the culture of Pune through the font and texture, while the other was sporting figurines in the style of Warli art with a modern spin. The aim was to capture the cultural and traditional essence of the city while maintaining a modern feel. 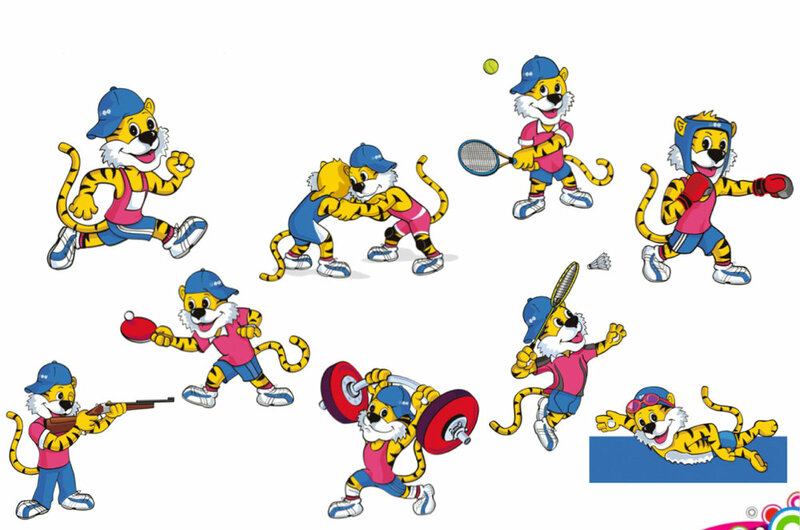 We also created the Games’ popular Mascot, Jigrr the tiger. A striking visual language was developed and a combination of visual assets were unfolded across touch points and interfaces. The visual identity has received appreciation from around the globe, and the games remain a matter of pride for Punekars even almost a decade later.